E-books are digital versions of books that can be read online, downloaded& printed according to the copyright permission. 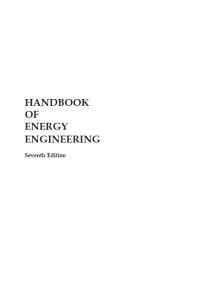 Note all databases mentioned here are also available throughout the EDS. Except for those accessible only via the Egyptian Knowledge Bank (EKB). Ebook Central delivers, with breadth and depth of ebooks from scholarly sources, including University Presses and other top publishers. The range of subjects available are: arts, business/management, education, general health & medicine, history & political science, law, literature & language, religion & philosophy, science & technology and social science. 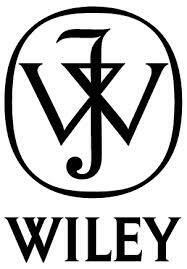 Wiley is one of the world’s leading international publishers of books and journals supporting teaching, learning, research, and industry. Our Online Books collection combines the benefits of our internationally-renowned reference, scholarly, and professional books published across life, health and physical sciences, social science, humanities, and Engineering. Springer's eBook collections deliver complete access to the largest collection of scholarly Science, Technology and Medicine (STM) and Humanities & Social Sciences (HSS) titles available today. Springer Reference works provide access to living editions of reference works, across STM, humanities and the social sciences, continuously updated through a dynamic, peer-review publishing process.